Feel Like an Olympic Speedskater at M-Wave’s Olympic Ice Rink. 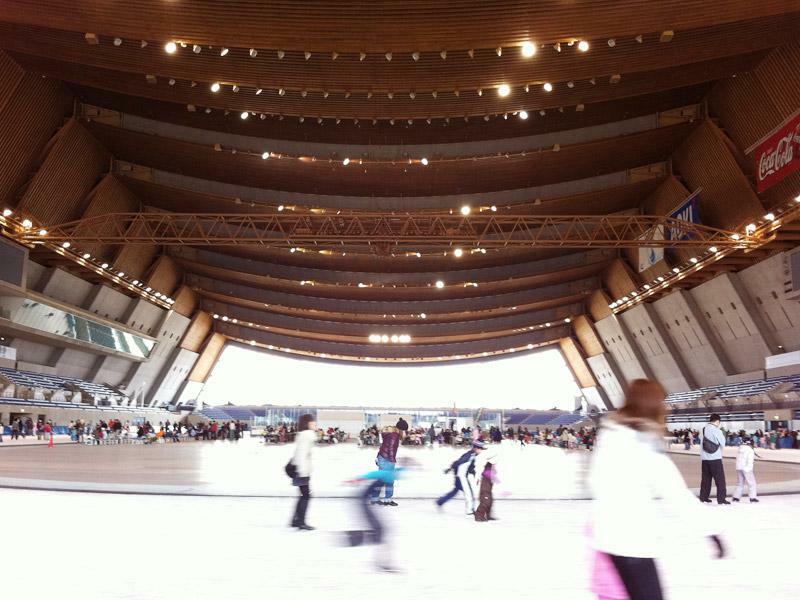 Sense what it's like to ice skate at M-Wave, the speed skating venue for the 1998 Nagano Olympics! 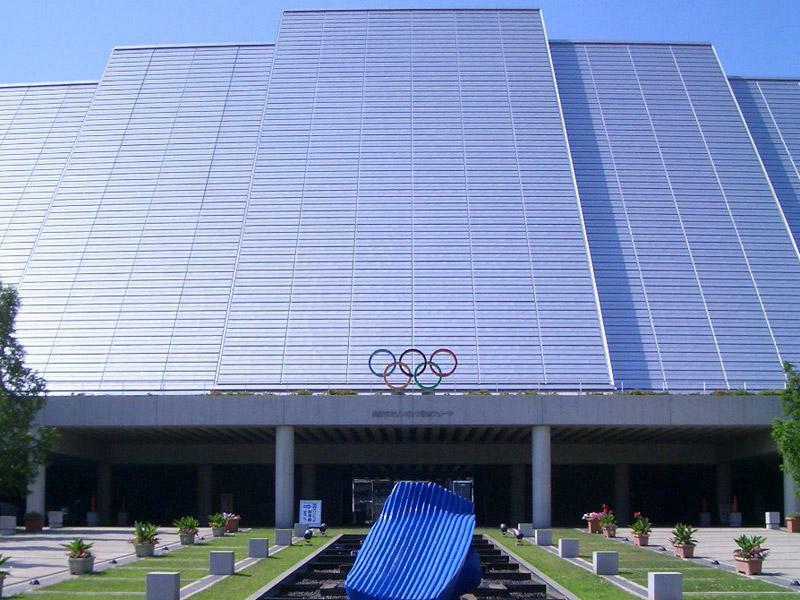 Nagano City's M-Wave was the speed skating venue for the 1998 Winter Olympics. Often times during open public sessions, local speed skating athletes are practicing so you can see their graceful form as they whiz around the rink. M-Wave features the professionally-maintained, Olympic-quality 400m oval as well as a 30m x 60m hockey rink. Even if one is being zamboni'd, the other is open for skating. Full line of rental skates are available. 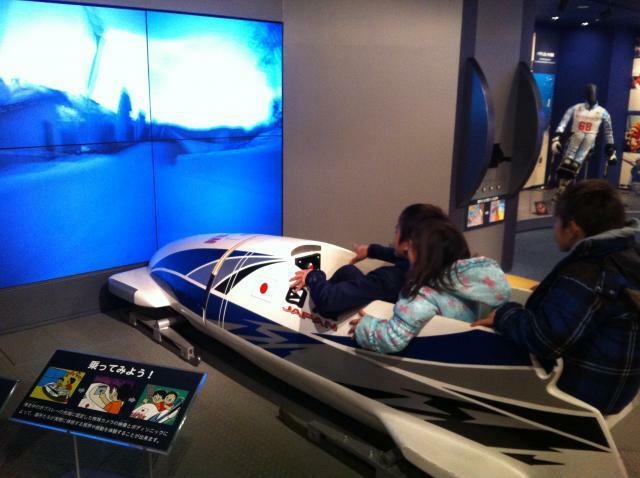 Be sure to check out the Nagano Olympics Memorial Museum (the only one of its kind in Japan), open 10:00-17:00, free of charge. Skating ¥1,540 for adults, ¥820 for middle school and younger. Weekday discount. Discount for groups of 20+. Skate rental ¥610. Full line of ice skate rental (figure, speed, ice hockey) from 15cm (figure) to 31cm size. Credit cards accepted at the skate shop. From Nagano Station(JR Hokuriku(Nagano) Shinkansen), East Exit, take Nagaden local bus #8 bound for Suzaka & Yashima or #8 bound for Watauchi & Yashima. Get off at the M-Wave-mae bus stop, approx. 15 min., then on foot 2 minutes. From Suzaka Nagano East IC, turn left (east) on to Route 58, approx. 5 min. M-Wave will be on the left.